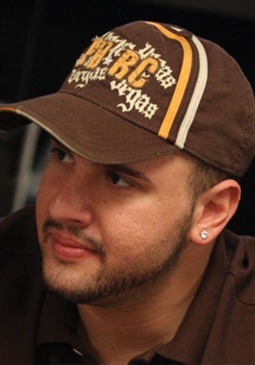 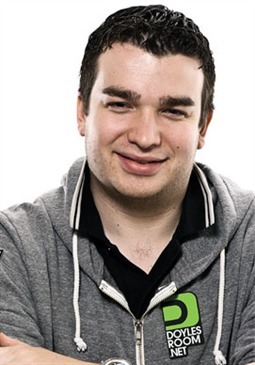 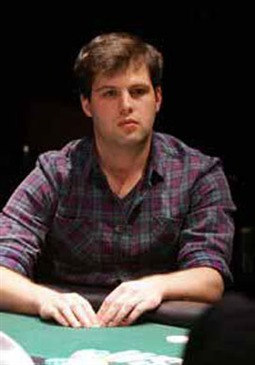 At only 25 years old, Ben ‘Sauce123’ Sulsky is a one of the biggest names in online poker today. 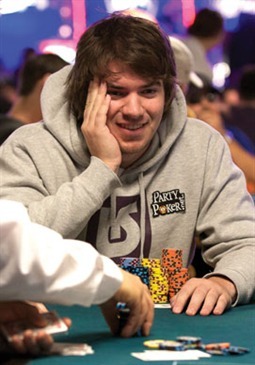 His first break came when he placed second in an online freeroll for $3k, and since then has joined the elite group of players regularly playing for big bucks in the nosebleed stakes. 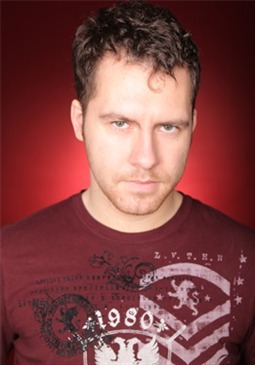 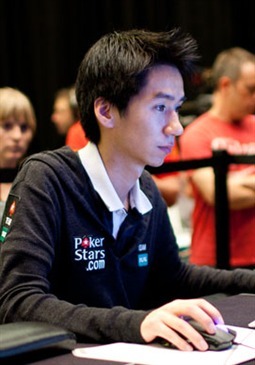 Last year even saw him named the biggest online winner of 2012 , after making a staggering profit of over $3.5 million. 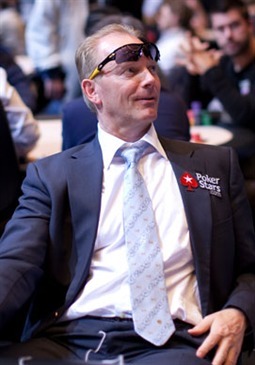 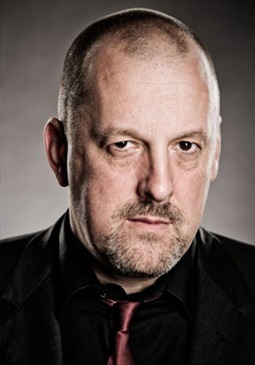 Though he plays a wide range of variants, he tends to specialise in heads-up poker. 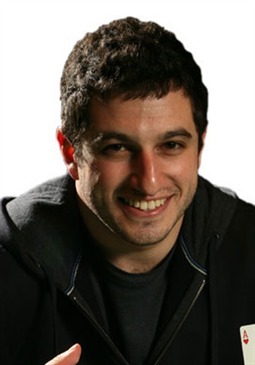 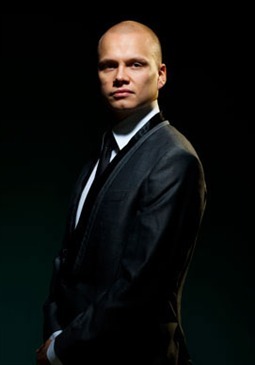 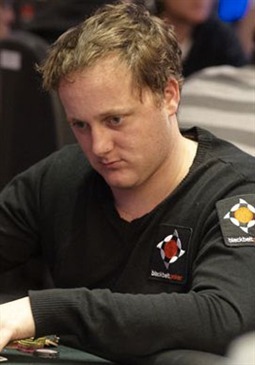 Sulsky can often be seen engaging in explosive high-stakes action online with other big names such as Viktor ‘Isildur1’ Blom, Phil ‘MrSweets20’ Galfond, Ilari ‘Ziigmund’ Sahamies, and Daniel ‘Jungleman’ Cates. 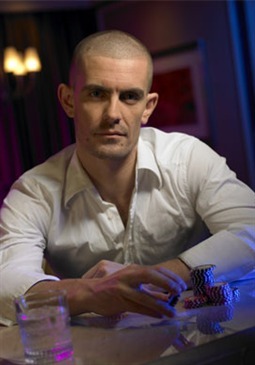 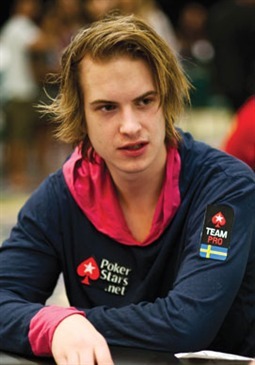 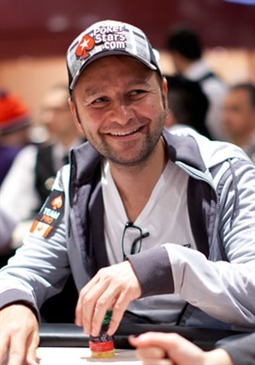 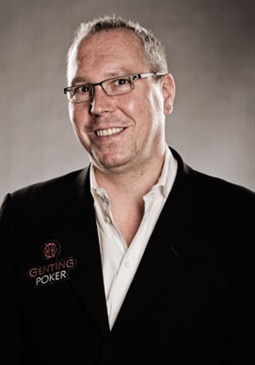 Notable exploits of his at the nosebleeds include him winning more than $600k from Isildur1 in a gruelling 15 hour session in August 2012. 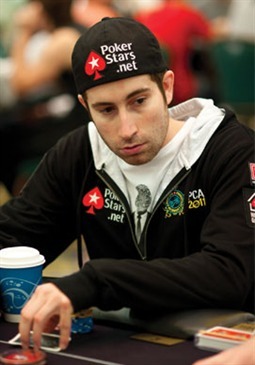 In addition to this, just a few months later Sulsky scooped $250k after being narrowly defeated by Jungleman in the PokerStars All-Star Showdown final. 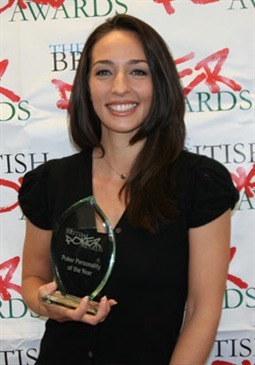 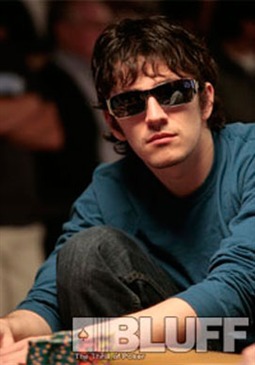 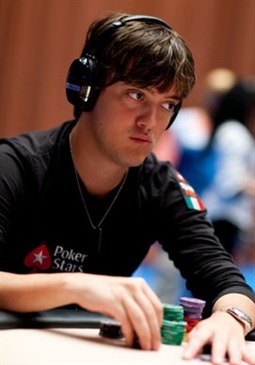 The beat came after besting PokerStars Pro Isaac ‘Ike Haxton’ Haxton. 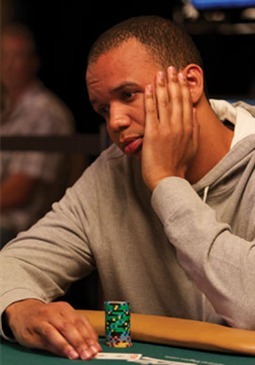 An active poster on the 2+2 forums, Sulsky is outspoken about what he feels are injustices in the poker world. 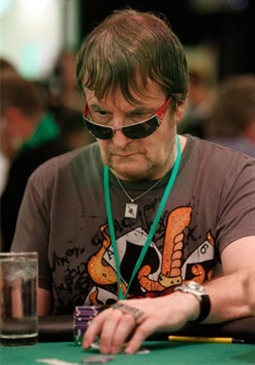 Issues that he has been most critical of include the practice of bum-hunting (when players will only play those they feel are weaker than themselves, and refuse all other action), which he claims is a real problem for the future of the game. 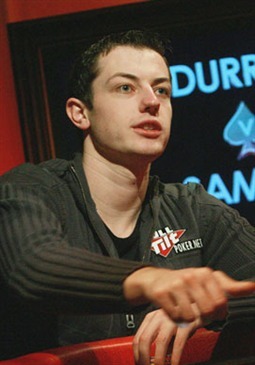 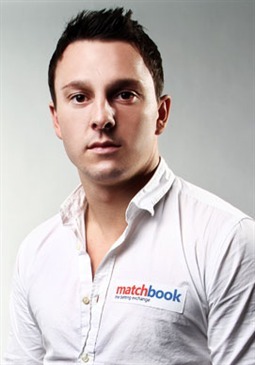 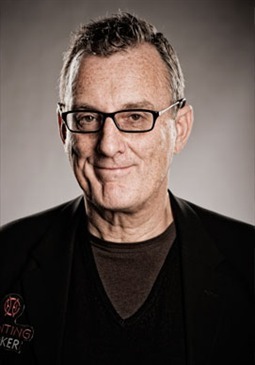 He was also an active participant in the discussion about the high-stakes multi-accounting scandal, in which Tom ‘durrrr’ Dwan invited controversy by claiming that the underhand practice “isn’t cheating”. 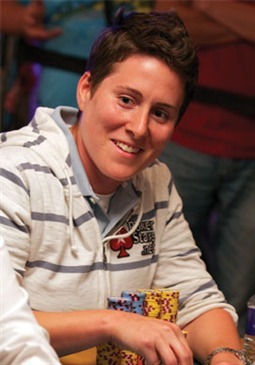 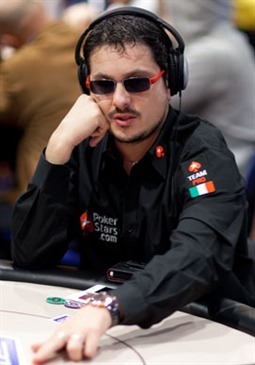 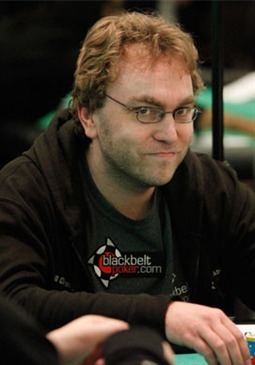 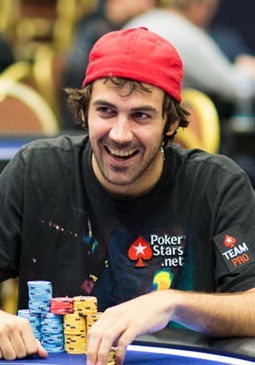 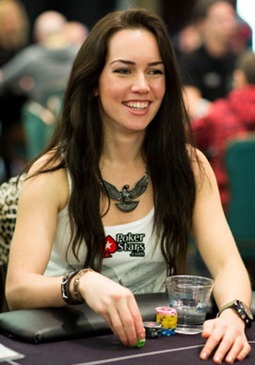 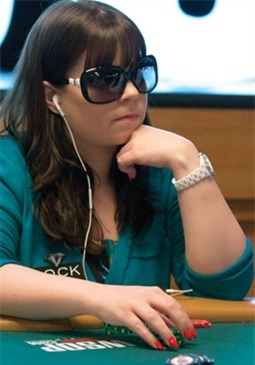 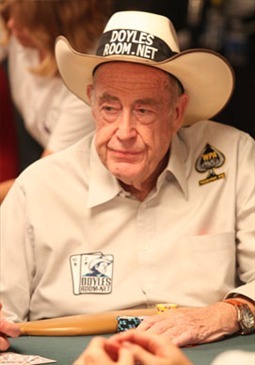 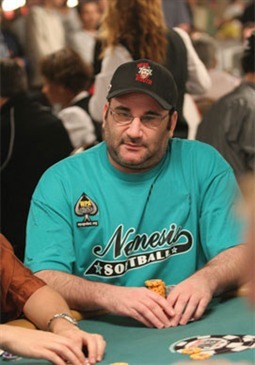 Other than one first-place cash in a $1,000 No Limit Hold’em event in 2007 for $54,153, Sulsky has largely avoided the live tournament circuit in favour of online cash games. 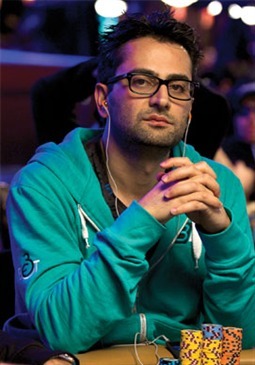 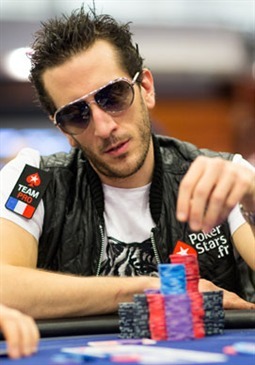 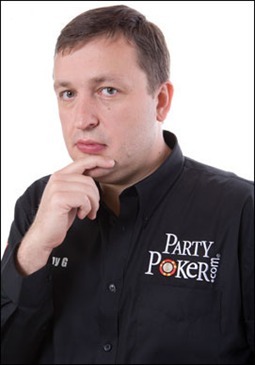 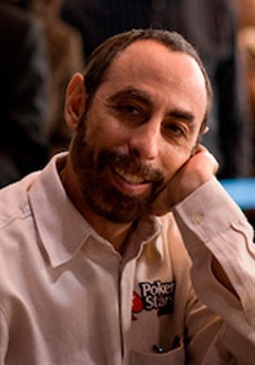 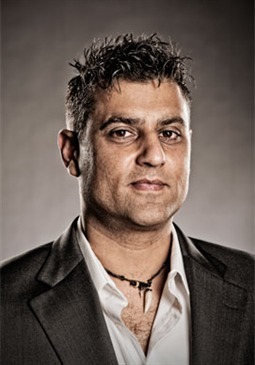 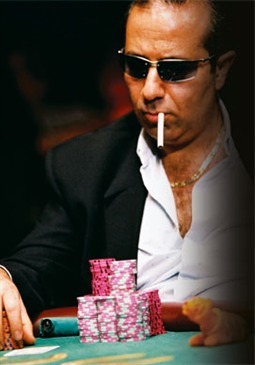 This has meant that despite his enormous earnings, he is not a well-known face to many poker fans. 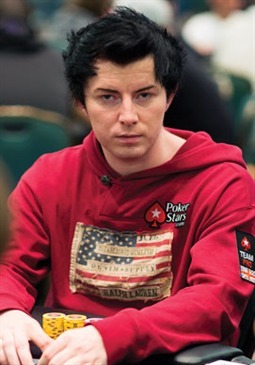 As well as this, unlike many of his high-stakes contemporaries, he does not have an official sponsor. 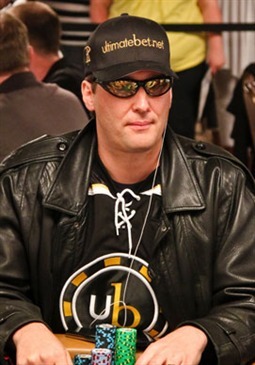 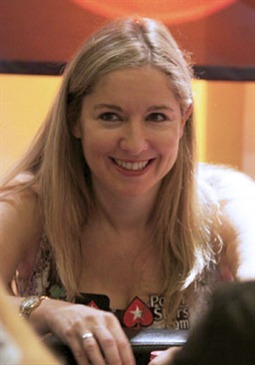 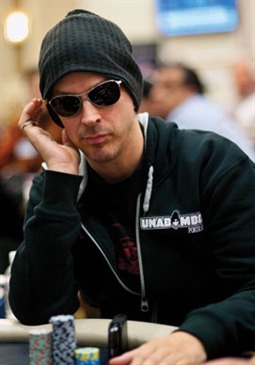 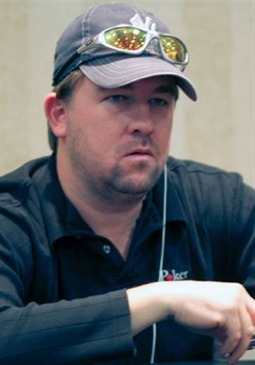 This preference to keep a low profile sets him apart from players whose personality is their brand, such as Phil Hellmuth. 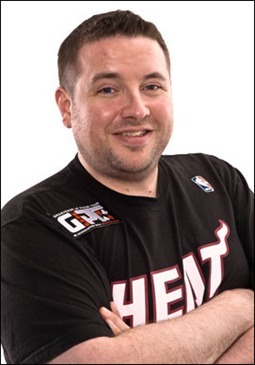 However, one thing we can be sure of is his huge talent, and it’s likely that his high-stakes action will continue to entertain and excite railbirds for some time to come.